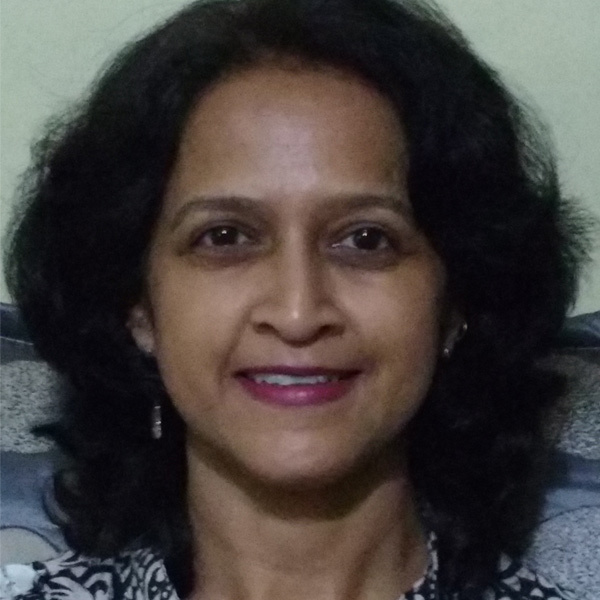 Dr. Vineeta Ketkar is a practicing Family Physician in Pune. She is practicing since 1980. 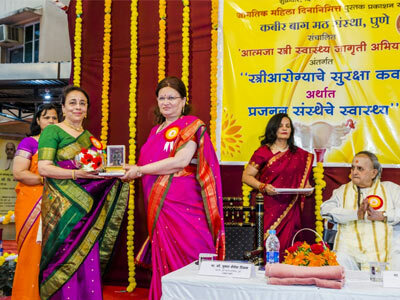 In addition she offers Yogic Health Services and Yoga training programmes at her well equipped Yoga Institute, at Pune, since 2006. Her practice is based on Modern Medicine. MBBS from Mumbai University -1980. 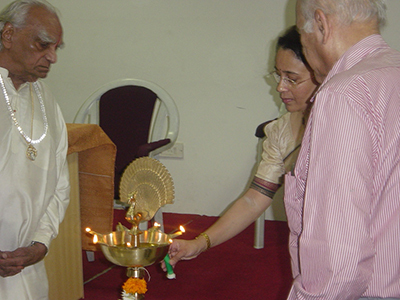 Clinical Practice for 35 years at her clinic in Pune. 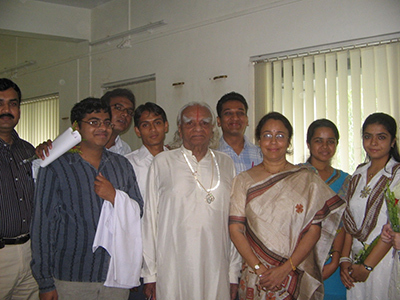 Yoga Education & Training at BKS Iyenger Institute, Pune for 10 years. 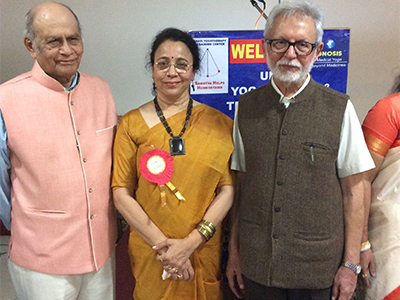 Inauguration of MYT course for doctors in the hands of Yogacharya BKS Iyenger Guruji with Padmashree Dr S. M. Hardikar. Dr. Vinneta is a dedicated, disciplined medical practitioner. She has immense social commitments. She has gathered vast clinical experience over 35years. Her approach to handle the case, is mainly conservative, trying to reach the cause. In the journey of reaching the cause, she was fascinated by Yogic Health Science, which she practiced for her own health. In the process she got deeply involved into the Therapeutic aspects of Yogic Science. Her base of Yogic study is Ashtangyoga with selective postures from Hathyoga & Rope Belt Therapy. 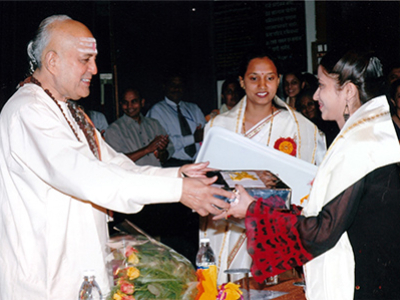 She is devoted to Yogic Training programmes, for Teachers, Therapists & Doctors. At the same time she is actively involved in Medical Yogatherapy for Degenerative Musculoskeletal & Psychosomatic disorders of body. This requires accurate diagnostic skill, before she starts the medical Yogatherapy. She constantly updates her medical knowledge so as to fulfill this. In addition she is occupied in her own clinical practice based on modern medicine. It is her ultimate desire to give full justice to her noble profession. After completing these training programmes, her students become enthusiast to promote Yogic Health Science in the society & offer services. 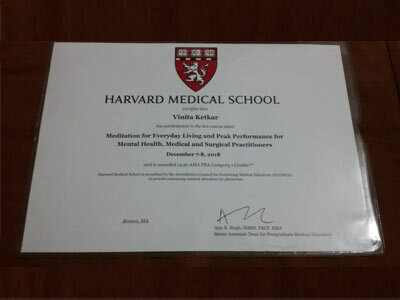 She has significant data, which shows the effectiveness of Medical Yogatherapy for palliation & restoration in degenerative musculoskeletal disorders. In case of psychosomatic disorders, she has found that MYT deals with the stress related factor effectively. e.g. Bronchial Asthma, Hypertension, Diabetes Mellitus Type II, Coronary artery disease, Acid peptic Disease, Irritable bowel Syndrome. Hence it offers Integrative management to patients suffering from these medical conditions. 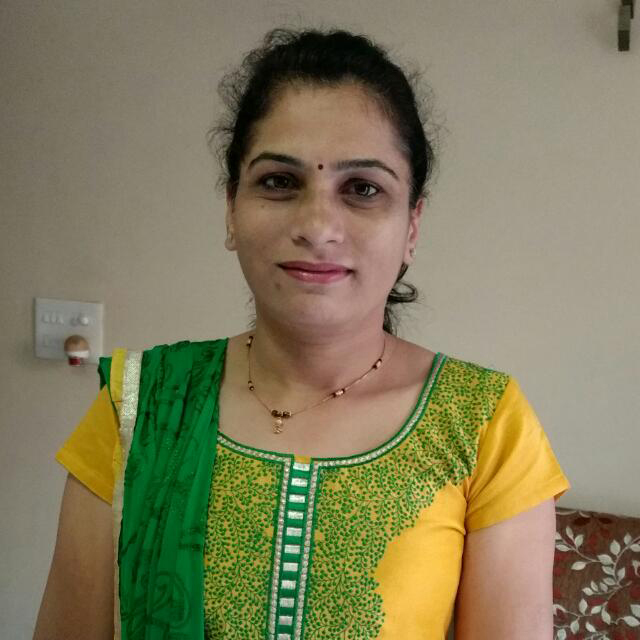 Yogatherapist at Kabir Baug Yoga Center – 8 years. Visiting Lecturer for Post Graduate Diploma course at Navlmal Firodiya College, in the field of Yogic Health Science, Pune. – 6 years. 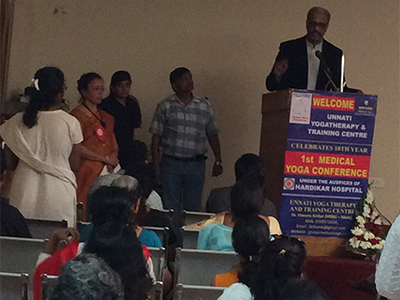 Yogaphysician at Phoenix Rehab Center, Hardikar Hospital, Pune. – 6 years. 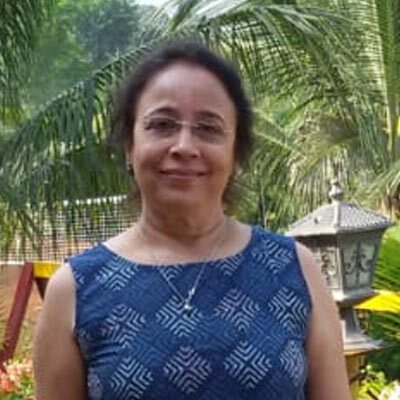 Founder of Gayatri Yoga Institute, Pune. – 7 years. On Board of Studies, Kaivalyadham, Lonavala. Guest Lecturer for Physiology, for Physiotherapy College. – 5 years. Guest Lecturer for Medical Yogatherapy at Natural Institute of Naturopathy, Pune. – 5 years. 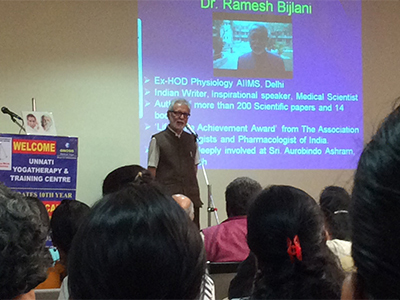 Has conducted workshops at Cipla Research Center, Pune, GREF Center, Pune. Handbook for Yoga teacher Course, Yogatherapy Course.